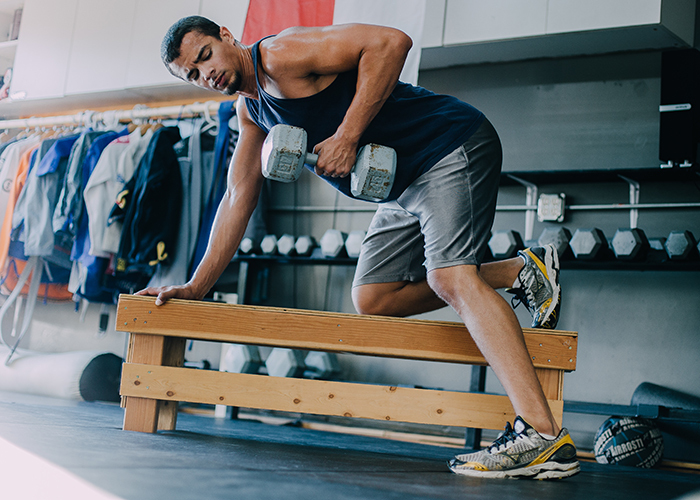 Vacations are for relaxing, but to many, that includes a semi-daily workout routine. Most hotel gyms are windowless and drab, giving little motivation for you to exercise on vacation. Here are eight different types of workouts to do on vacation (outside of the hotel gym) that’ll also help you further explore your destination. If yoga is one of the ways you exercise at home, why not bring your workout to new heights on the road. 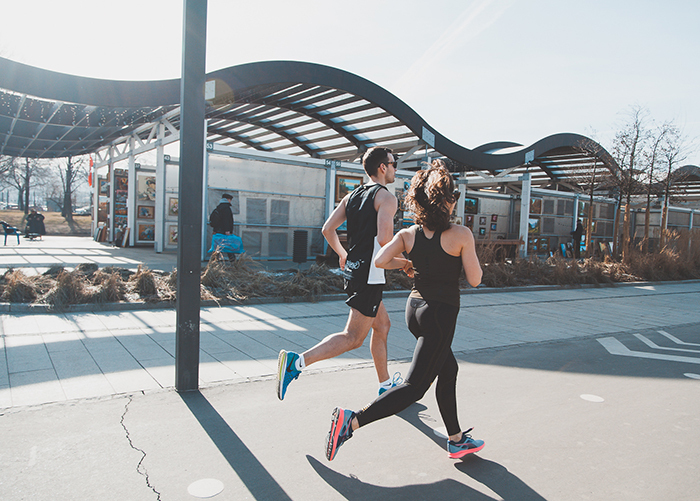 If you’re traveling to an urban area, many high-rise buildings with public rooftops will offer some form of exercise as part of its programming. Or, if you’re staying in a skyscraper hotel, they’ll most likely offer some sort of class as well. 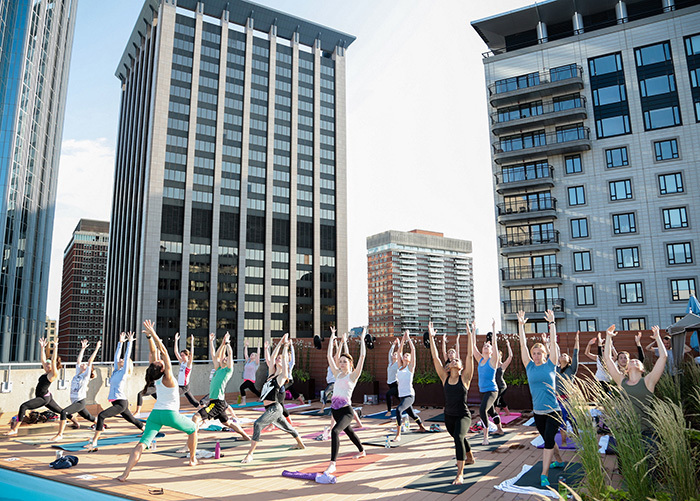 Take Boston’s Colonnade Hotel, which offers weekly Roof Top Pool yoga classes with its resident yoga teacher (free for hotel guests) during the summer, and while weather permits. Or, check out London’s Sky Garden, offering (almost daily) Sunrise Yoga classes—a healthy breakfast buffet is even included in the class price. Pro Tip: Search Eventbrite by location and the type of workout you’re looking for, whether it’s rooftop yoga or other outdoor workout classes. If you’re a spin-aficionado, then you’re likely familiar with outdoor pop-up classes. Check your favorite studio in the city you’re visiting for upcoming events. 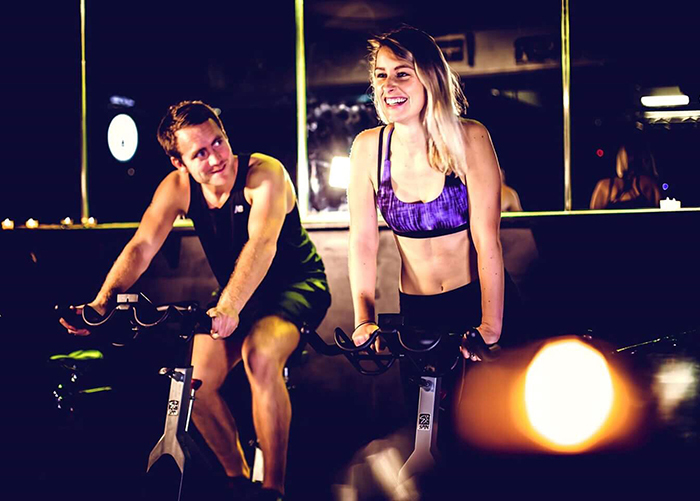 Destination SOUL, a Soul Cycle program, might feature a pop-up studio in a vacation spot: this summer classes launched on Martha’s Vineyard. The well-known spin chain is set to host more locations in the series moving forward, so stay tuned. Rival studio, Cyc, also hosts a variety of pop-up outdoor classes, like at New York City’s Avenue of Americas. Follow them on Instagram for updates. Many hotel chains are embracing the travel-fitness trend and going beyond the typical hotel fitness center by partnering with boutique studios and gyms nearby. The Fairmont Washington D.C., Georgetown, partners with Balance Gym, located below the hotel, to offer guests free access and complimentary classes. It’s a win-win for both sides: The hotel doesn’t have to upkeep a fitness space, and the gym gets potential new clients and exposure. Pro Tip: Many smaller studios or gyms will offer your first class free or give you a free trial or day pass. If the hotel you’re staying at doesn’t offer any special programming, do a quick search on Google Maps for nearby gyms or studios. You can also use websites like Zeamo to search by location for partner gyms offering day passes. Going for a run while you’re on vacation has plenty of benefits—it reduces jet lag, helps you get acclimated to the city, and burns calories—but you can also get a decent amount of sightseeing in on this type of vacation workout. Tour companies like City Running Tours and Go! Running Tours offer running tours across the globe varying in distance, length (ranging from hours to days), and ability. By running with a local guide you’ll get a fresh perspective on the destination’s history and major sights, as well as a decent work out. Pro Tip: Hotels are also jumping on board with the running tour trend; Radisson Blu now offers #BluRoutes, safe walking, running, and cycling routes that start and end at select hotel locations. Each route is planned by a hotel team member and highlights local attractions at all fitness levels. Staying at an outdoor-focused resort makes fitting in a vacation workout a lot easier. Just surrounding yourself with nature and outdoor activity options will help jumpstart your brain into workout mode. 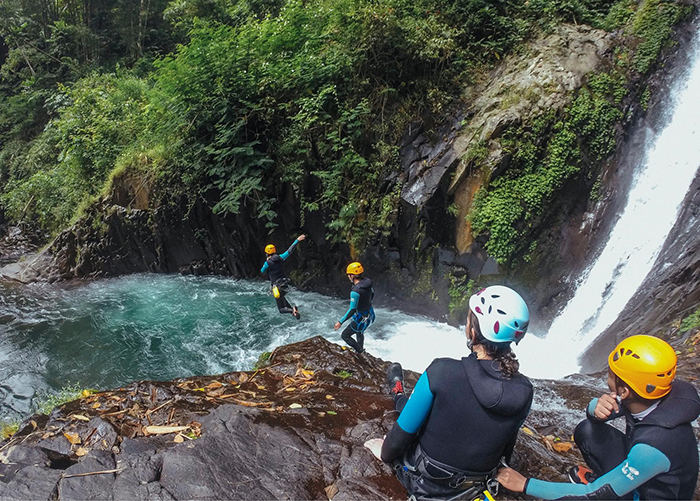 Whether it’s a sleepy mountain town resort that offers guided hikes or bike rentals (like this one in Vermont) or a jungle resort (like this one in Costa Rica) with waterfall excursions and a zip-line course, you’ll be burning calories every day. 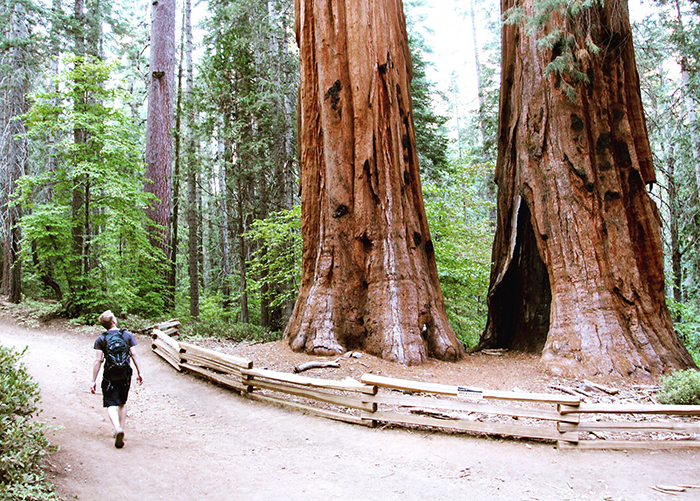 If you’re staying in a major city, there are probably plenty of daytime excursions to try. Look on Viator for active day tours that will require you to spend more time on your feet instead of on a bus. A Colombian coffee farm tour from Medellin, or a full-day Yosemite National Park tour from San Francisco are active adventures that can give you a break from the city. 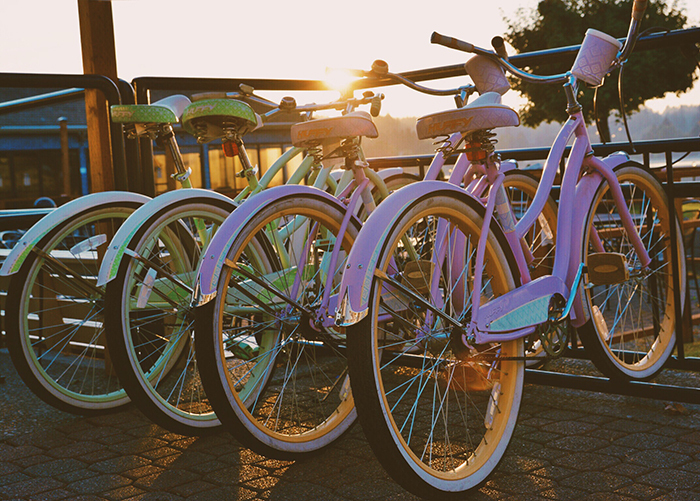 Whether you can get a free bike from your hotel or an inexpensive rental from a city’s bike-share program, cycling around can be one of the easiest workouts to do on vacation. While you won’t be sweating as much as you would at the gym, biking around a city or along recreation paths can be a decent work out. Check out this map to explore city bike-shares around the world. If you’re looking for some easier workouts to do on vacation, book with a health-conscious hotel brand. Right now the hotel industry is bending over backwards to cater to millennials who want an “on-demand experience,” so you can easily find a hotel with some free health amenities. Kimpton Hotels offer free yoga mats for use during your stay, complete with free on-demand fitness programming. Yotel and Radisson Blu both have similar programming with in-room meditation videos. Hilton is even offering a new room category featuring in-room fitness centers; and don’t forget about the cult following Equinox has—so much so the gym brand is going to start opening hotels in 2019.